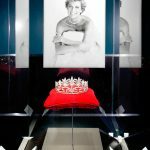 IMG, a world renowned exhibition production company, headed up the massive undertaking to host the Lady Diana Exhibit in Toronto. 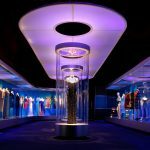 Following the launch of the exhibit in North America’s fourth largest city, the show would go on tour around the world over the next five years. 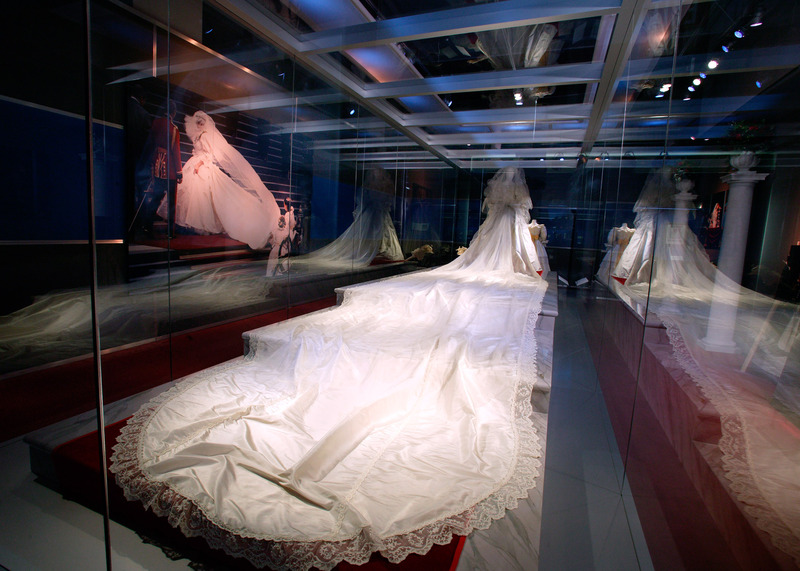 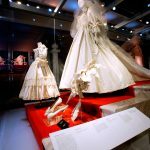 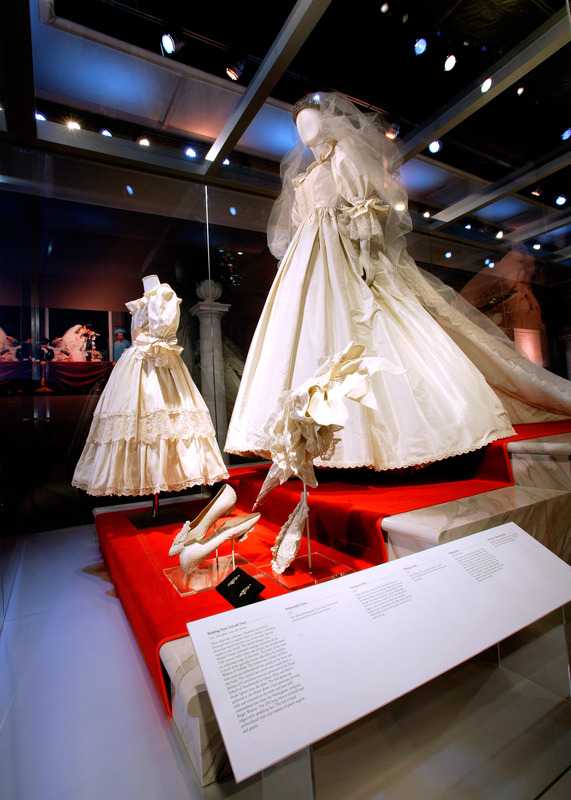 The exhibit displayed scores of Lady Diana’s artifacts – over 150 of them in fact, including her royal wedding gown, diamond tiara, veil, 25-foot train, shoes, parasol and bridesmaid’s dress. 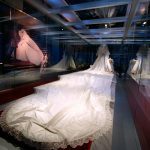 The show also showcased images and video, giving visitors a look at her life with HRH Princes Charles, her children and travels. 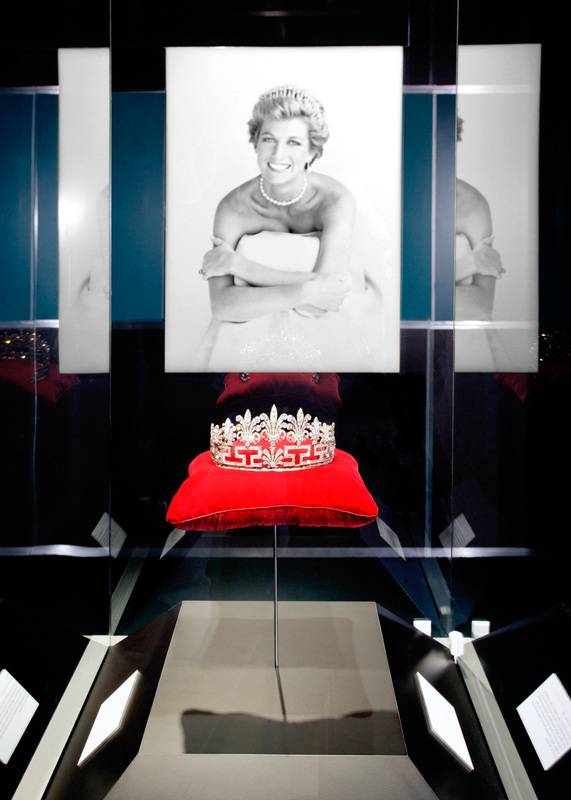 Since Lady Diana’s artifacts are historical and highly valuable, IMG required an innovative company that would install a robust security system. 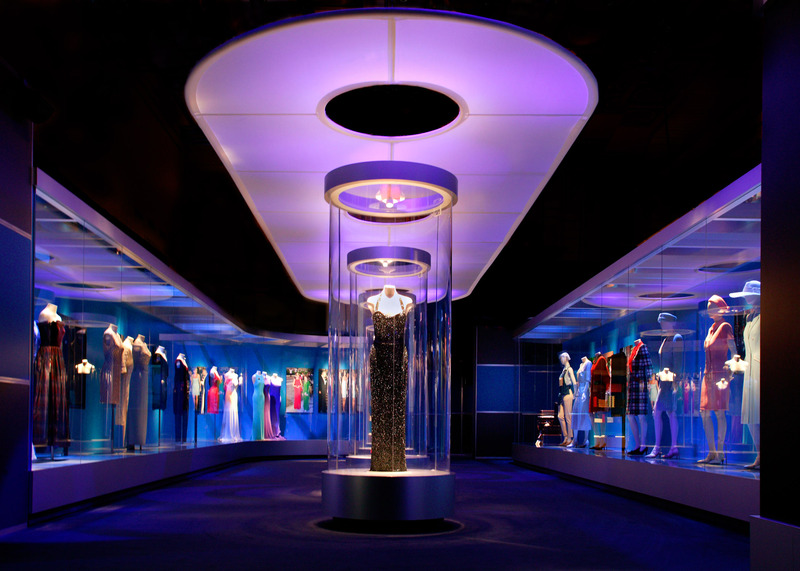 Design Electronics designed and installed the security and surveillance system for the big show. 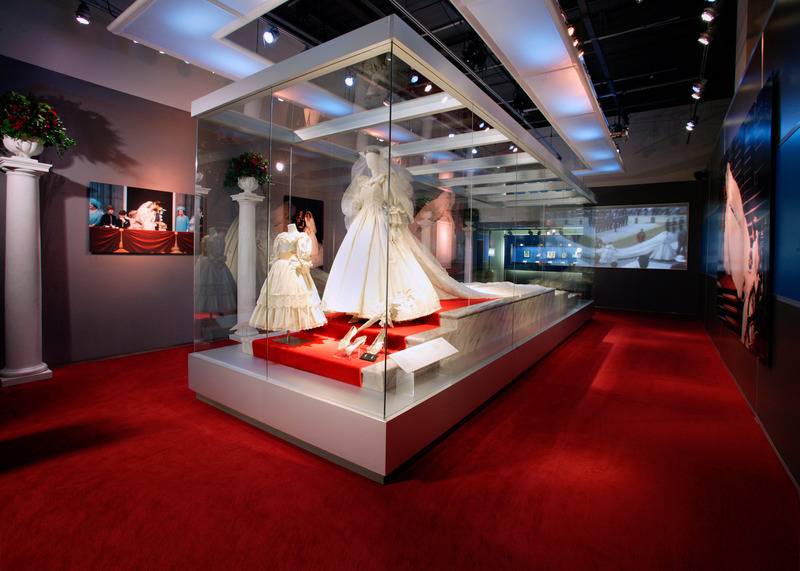 The biggest challenge Design Electronics faced when helping construct the exhibit was to ensure that the technology and its systems were able to be mobile. 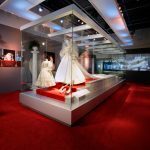 Thanks to strategic planning and utilizing the best technology on the market, the Design Electronics team pulled everything off without a hitch. 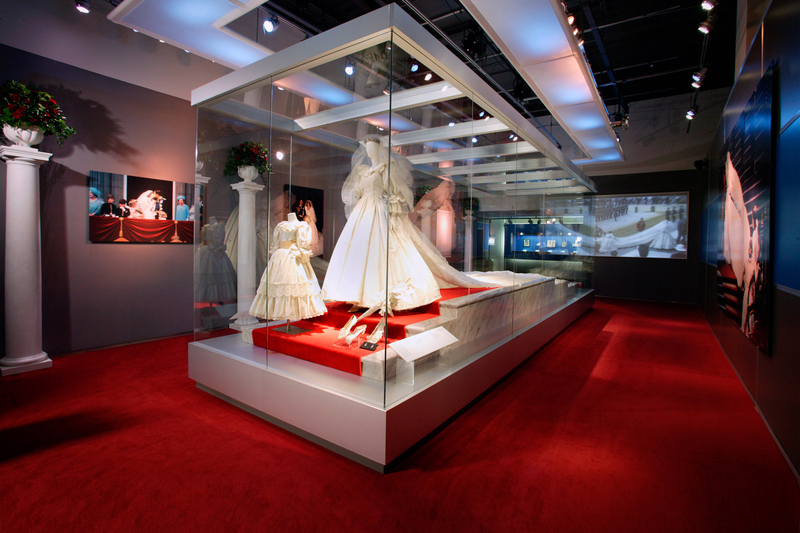 Design Electronics provided innovative solutions for the design and installation phases, and they provided the best system on the market to ensure that the exhibit and its security needs were met above and beyond expectation.